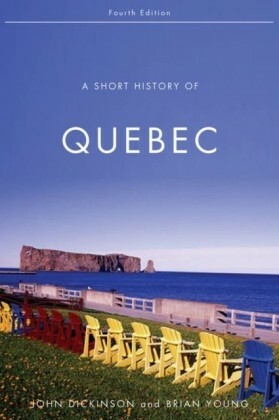 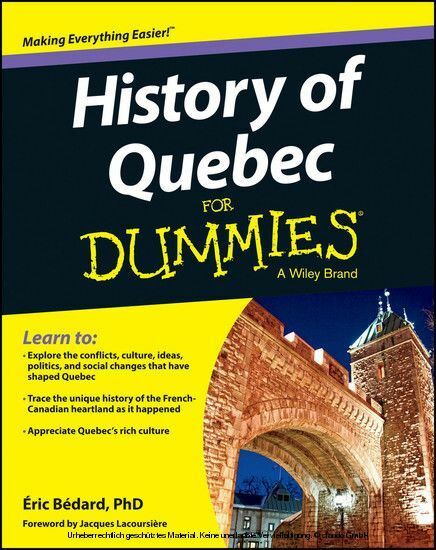 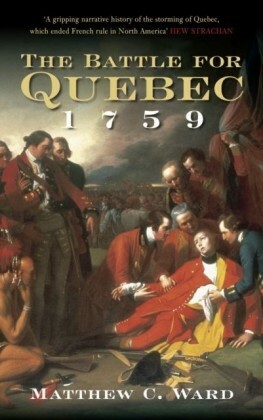 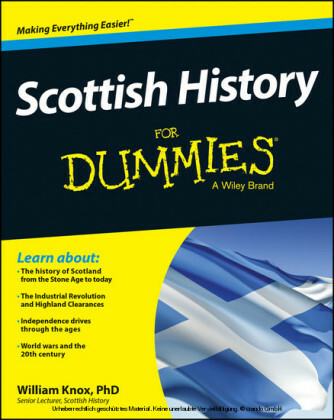 Lifelong learners and history buffs looking for a fun-yet-factual introduction to the grand scope of Quebec history will find everything they need in History of Quebec For Dummies. Éric Bédard received his PhD from McGill University, and has a degree in international affairs from the Institute of Political Studies in Paris. 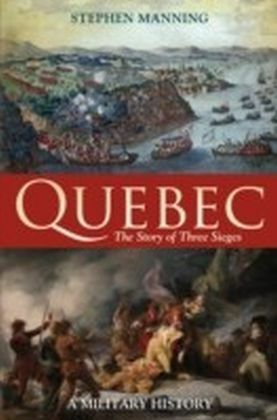 A professor at the University of Quebec, he is the author of Les Réformistes , for which he won the Clio-Quebec award from the Canadian Historical Association.